Our wide range of garden workshops provides the perfect place and extra space for work, hobbies and crafts. 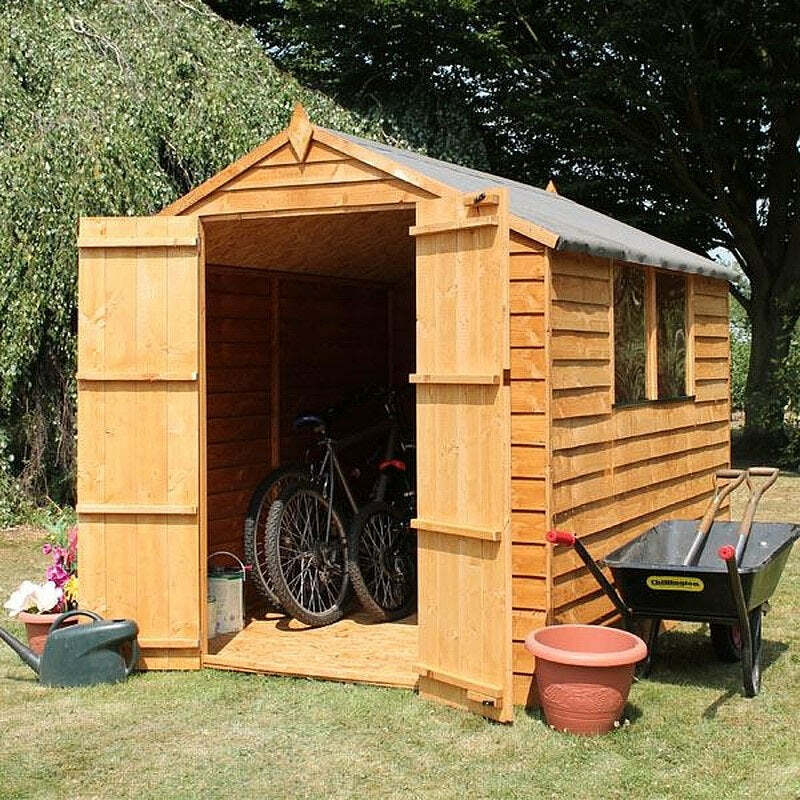 These large workshop sheds feature quality craftsmanship, robust construction and exceptional value. Keep your vehicles safe and secure in our wooden or metal garages. Many of our workshops and garages offer free delivery and an optional installation service for your convenience.